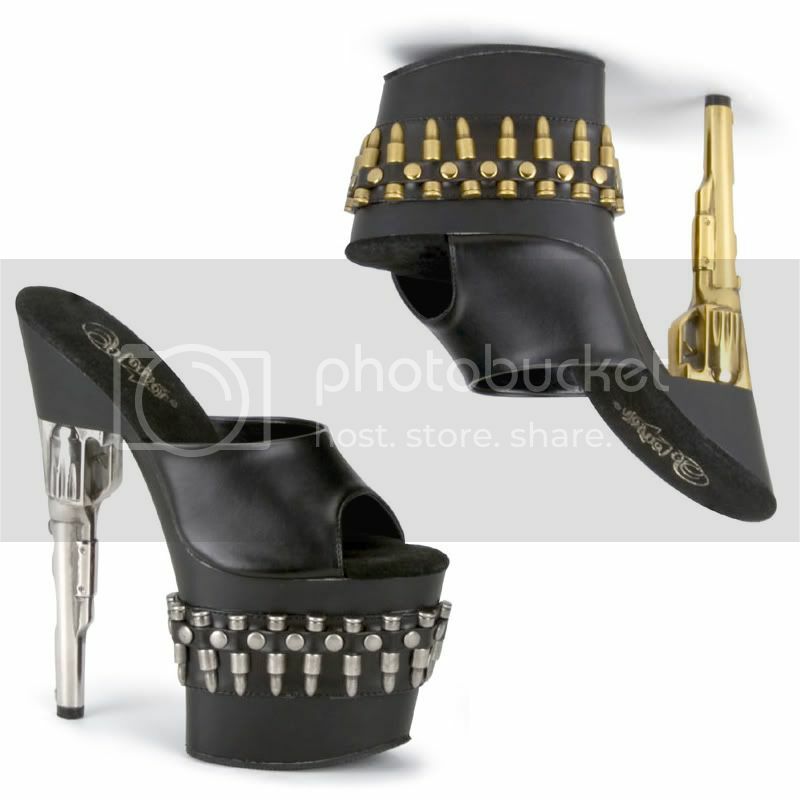 I could do without the bullets, but these are pretty badass. Where from? I posted these a couple of months ago and I still dream of them! haha, seriously considering buying them, even with extortionate postage rates! those are boots I would be way to scared to wear in public.